Quip (15.9 MB) v1.1 is a modern word processor that enables you to create beautiful documents on any device, including the iPad, iPhone, and the desktop. 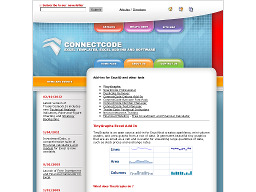 MemPad 3.5 (156 KB) is a note taking and text outliner program. Features include auto-save, standard editing functions (cut, copy, paste, undo, date/time insert, drag/drop), word-wrap mode, etc. Freeware for Windows XP/ Vista/ 7. DropIt 4.5 (2.3 MB) automates the organizing and sorting of your files and folders. Configures up to 14 different functions (copy, paste, move, etc.) and you can filter files by name, size, dates, etc. Freeware for Windows XP/ Vista/ 7. OpenOffice (63.5 MB). Fr'ee and possibly superior to MS Office. 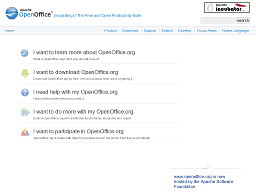 Over 16 million people have downloaded the software. Translations in more than 30 languages. Create dynamic documents, analyse data, design eye-catching presentations, produce dramatic illustrations, and work on databases. 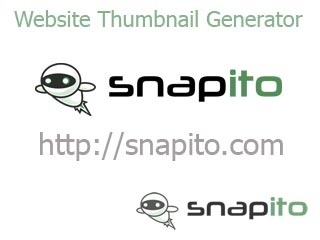 Allows you to publish in .PDF format and release your graphics in Flash (.swf format) without additional software. Files are compatible with MS Word and Excel. Windows 95/ 98/ Me/ NT/ 2000/ XP, Mac O/S, Linux, Solaris. 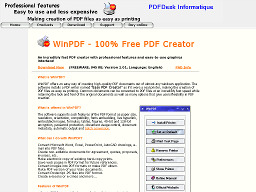 WinPDF (738 KB) offers an easy way of creating high-quality PDF documents out of almost any windows application. The software installs a virtual printer named "Easy PDF Creator" which enables users to create PDF files and convert existing documents into PDF format though the print command. Numerous program options. Freeware for Windows 98/ ME/ XP/ NT 4.x/ 2000. 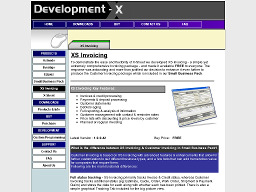 XS Invoicing (7.0 MB) is a comprehensive invoicing package. Features include invoicing & credit processing, payments & deposit processing, customer statements, debtors aging, full reporting & analysis of information, etc. Freeware for Windows 2000/ ME/ XP/ 2003. EzeePDF 3.6 (1.3 MB) is an application that can quickly and easily create PDF documents. Adobe Acrobat not required. Works with any text or RTF file. Freeware for Windows 95/ 98/ ME/ NT/ 2000/ XP/ 2003. TinyGraphs (353 KB) is an open source Excel add-in that creates sparklines, mini column graphs, and area graphs from a row of data. Generated graphics are as small as a cell and are useful for visualizing large quantities of data. Freeware for Windows 2000/ XP/ 2003 and Excel 2000/ 2003/ 2007. TinyPDF (600 KB) allows you to create quality PDF files from virtually any printable document without 3rd-party software like Acrobat or GhostScript. Print to PDF from virtually any Windows application and append or merge PDF files after conversion. Freeware for Windows 2000/ XP/ 2003/ Vista. Tagkeys 2.0 (5.2 MB) is a complete data management utility that can collect, store, categorize, review, and re-use all types of information in all types of documents with a few simple keystrokes or mouseclicks. Freeware for Windows 98/ ME/ NT/ 2K/ XP/ 2K3. Graphics2PDF (4.6 MB) is a PDF file creator that can convert bmp, jpg, gif, png, tiff images to a PDF document. Simply drag'n'drop image files into the program and "Save". Freeware for Windows XP/ 2000/ 2003. 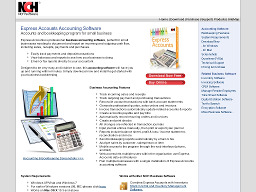 Express Accounts (235 KB) is a professional accounting program that allows you to track and report on sales, receipts, payments and purchases for a single or multiple companies. Numerous other features. Freeware for Windows 98/ 2000/ XP/ 2003/ Vista and Mac OS X 10.2.8 or above. Ginger (10.5 MB) is an easy-to-use grammar and spell checker. The program automatically corrects severe spelling and grammatical mistakes, enabling users to produce error-free text. It supports MS-Word, MS-Outlook, MS-PowerPoint, Internet Explorer and Firefox. Freeware for all Windows.